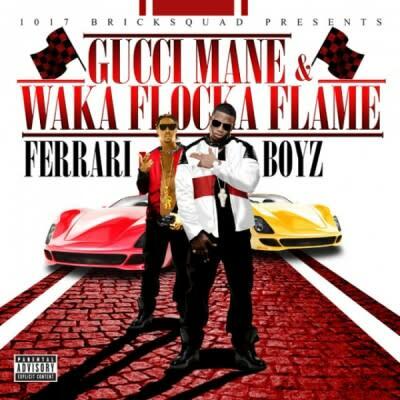 Listen: Gucci Mane & Waka Flocka Flame "15th & The 1st"
With Gucci Mane and Waka Flocka Flames&apos;s collaboration album around the corner, here is another leak from the Ferrari Boyz project featuring Southside on the beat. So far, a lot of their material has been solid. Listen to the track below. Listen: Gucci Mane & Waka Flocka "15th & The 1st"